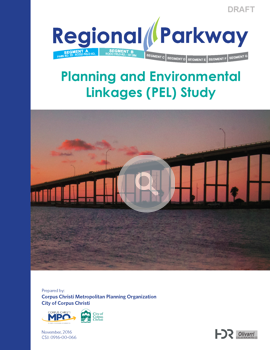 The Corpus Christi Metropolitan Planning Organization (CCMPO), in cooperation with the City of Corpus Christi (City), initiated the Regional Parkway Planning and Environmental Linkages (PEL) Study to further refine transportation needs and potential route alignment alternatives for two of the seven segments of independent utility identified in the Regional Parkway Mobility Corridor (RPMC) Feasibility Study (2013). 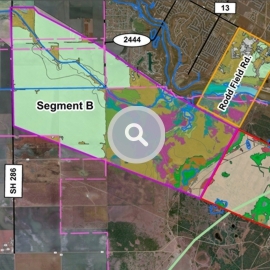 The RPMC yielded seven segments, Segments A to G; this PEL centers on Segments A and B, as well as the future extension of Rodd Field Road. 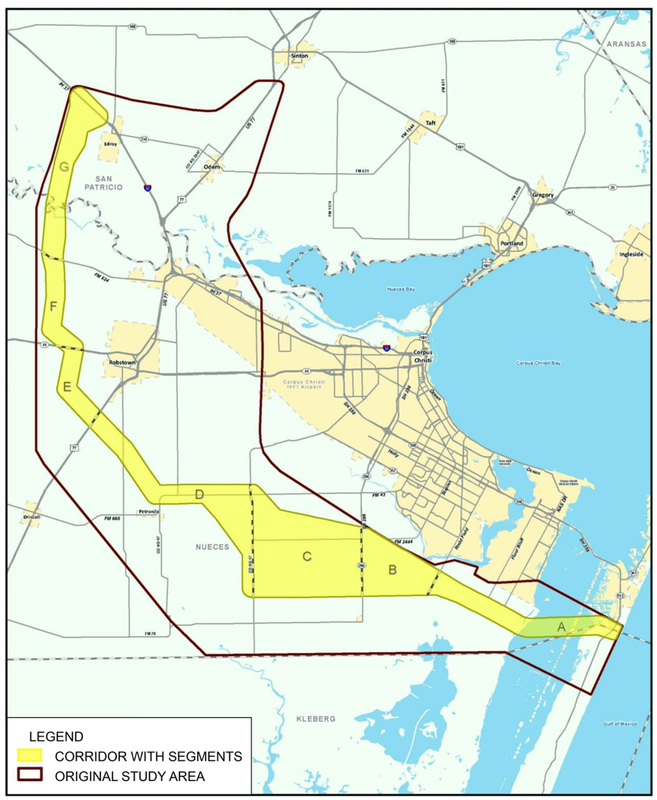 Segment A extends from the intersection of Park Road 22 (PR 22), on Padre Island to an area just south of the proposed extension of Rodd Field Road. Segment B extends from the western terminus of Segment A to the intersection of State Highway 286 (SH 286) (Crosstown Expressway). Multiple alignment alternatives were established for the PEL on the basis of key parameters such as prioritization of existing public rights-of-way, previously disturbed areas, proximity to intersecting roadways, existing drainage features, as well as on the basis of feedback from the planning team and targeted stakeholder interviews. 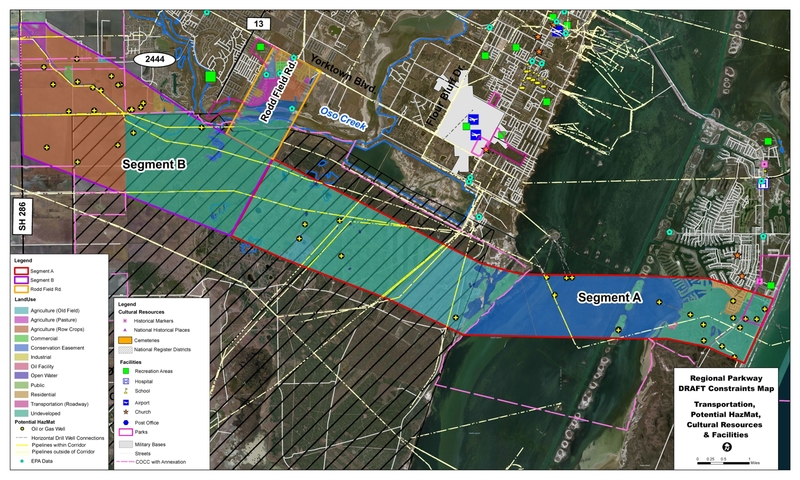 In total, eight (8) alternatives were considered in Segment A, four (4) alternatives were considered in Segment B, and three (3) alternatives were considered for the future extension of Rodd Field Road. These fifteen alternatives, along with the No-Build alternative, were subject to the screening process. Of the eight alignment alternatives evaluated in Segment A, Alternative A-5 was the highest ranking alternative. Of the four alignment alternatives evaluated in Segment B, Alternative B-4 was the highest ranking alternative. The future extension of Rodd Field Road included the evaluation of three alternatives; Alternative R-3 was the highest ranking. The evaluation results lend themselves to a phased approach to future development. Project implementation can be phased over time to provide incremental benefit in terms of improved mobility and enhanced travel safety as the study area continues to experience growth. 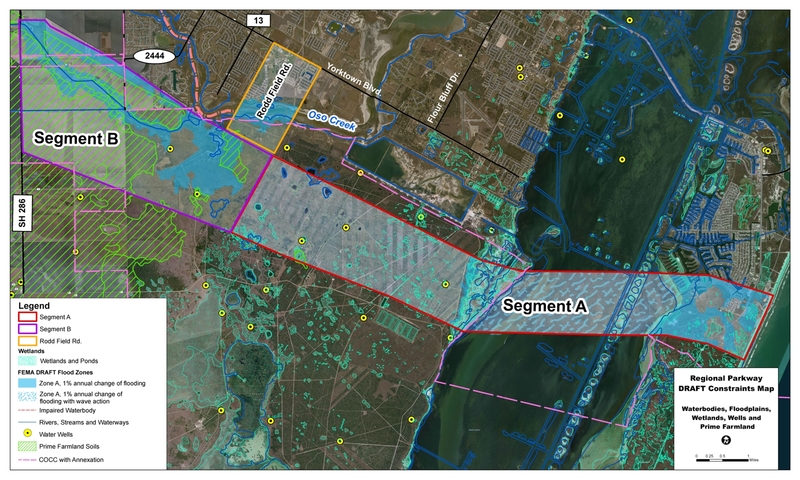 The PEL Study recommends each of the alignment alternatives A-5, B-4, and R-3 as shown in the figure below be carried forward and added into the City of Corpus Christi’s Urban Transportation Plan. What is the Regional Parkway? Responsible planning demands anticipating the future. As Corpus Christi, Nueces and San Patricio Counties and other surrounding communities grow, additional transportation infrastructure will be needed to accommodate this growth. 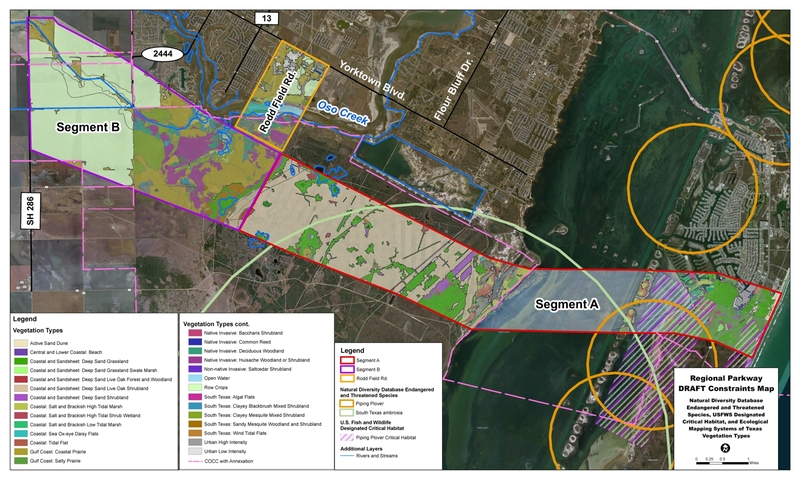 Several years ago, transportation planning entities in this region undertook a Feasibility Study of a facility which could create a second connection to North Padre Island swinging around through Nueces County and ultimately connecting to I-37 in San Patricio County via a new crossing of the Nueces River. The Feasibility Study was completed in 2013.What is the Regional Parkway? 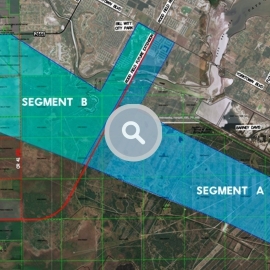 Segment B from a proposed Rodd Field Rd Extension to State Highway (SH) 286 (approx. 6.2 miles). 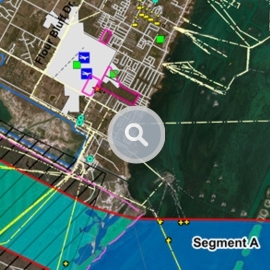 The City of Corpus Christi (City) and the Corpus Christi Metropolitan Planning Organization (MPO), two of the original partners in the Feasibility Study, wished to move forward on the next level of study for Segments A and B and have funded a Planning and Environmental Linkage (PEL) Study on these two segments. A PEL Study is a step in the national and state defined environmental review process at the corridor level. The goal of a PEL Study is to inform the environmental review process on the environmental, community, and economic goals of the area. It helps minimize duplication of effort, promotes environmental stewardship, encourages meaningful public engagement, and reduces delays in project implementation. This PEL Study will identify up to three route alternatives, including a no-build option, in each segment. It is a long-range planning effort; construction of the proposed parkway, if built, would not take place for many years. Design and construction funding have not been identified. The graphic on the next page shows the development process beginning with the Feasibility Study and continuing through the PEL Study and other future possible steps. The NEPA (National Environmental Policy Act) process would require an Environmental Impact Study (EIS) or studies to be undertaken if any federal funds will be used in the project. Again, no funding has been identified for future phases, if any. Accommodate the region’s projected population growth, which is estimated to increase 21% by 2050 (Texas State Data Center). Map of Segment A from PR 22 to Rodd Field Rd. and Segment B from Rodd Field Rd. to SH 286 showing the identified corridor planning areas. 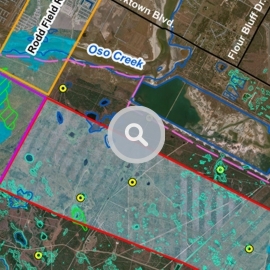 Actual facility would require only a small area within the highlighted segments. Subject to revision. 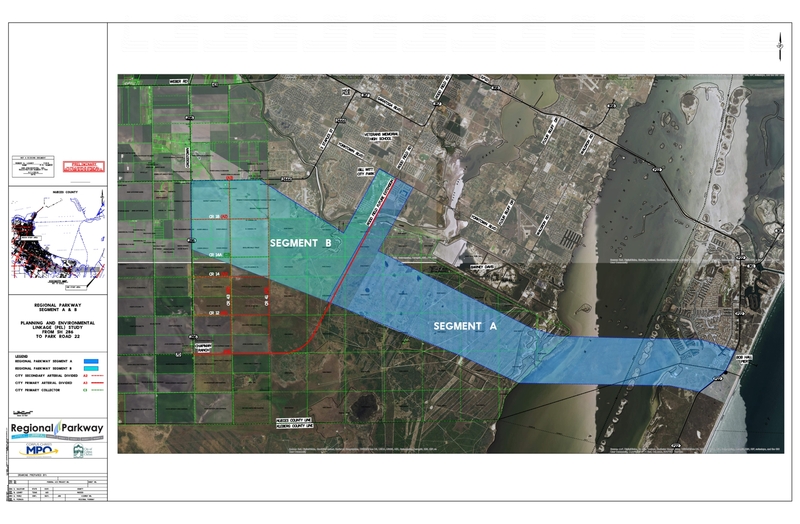 April 12, 2017 - The Regional Parkway Planning & Environmental Linkage (PEL) Study which centers on Segments A and B, as well as the future extension of Rodd Field Road has been COMPLETED.